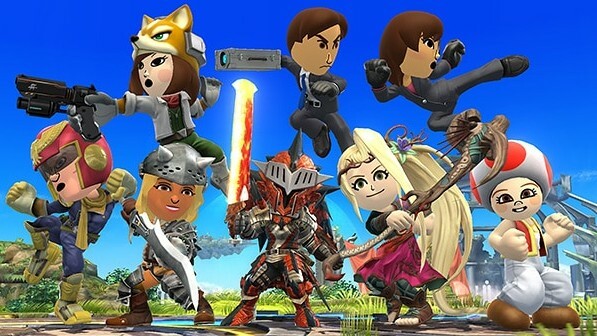 We have an unfortunate piece of news to report on the Mii outfits in Super Smash Bros. Ultimate. According to dataminers, early evidence shows that several Mii outfits have been cut from the game. The Mii outfits removed feature third party characters from franchises such as Mega Man, Sonic, Monster Hunter, Tekken, and the character Geno. No one knows why that’s the case, but many speculate Nintendo may not want to pay licensing fees for the Mii outfits anymore.